In the first article about Self Love – The Way of Self Love, I mentioned that having boundaries is a powerful part of creating self-love and I will write another article specifically on boundaries with their importance and how to set them. Together with Jillian at a clinic where I once helped her. She eventually helped me! I once went to a friend of mine, Jillian Drew, who had begun doing healing sessions with her horses (Equevoke). I wasn’t really sure what to expect, I worked with horses daily and thought that if they had anything to help or guide me on in healing my past abusive relationships, they would have done by now. I knew her horses well as I had been coaching her Dressage for some time already. But this day turned out to be very different than I had imagined. I wanted to heal my past and break the cycle of attracting abusive men. Boundaries are the steps you take to create a wall of respect around you. They are not defense mechanisms they are beliefs and ideas about what you want and believe you deserve before you interact with a partner. They are the energy of your beliefs radiating behind your words and actions. ‘People will treat you how you allow them to treat you.’ I heard this once from a well known TV personality who helps many people transform their lives. In this particular episode he was faced with guiding women out of physical, verbal and emotionally abusive relationships. His final point that he was working diligently towards was helping these women understand that even if we take you out of these relationships, unless YOU change you will enter another relationship with a man that treats you the same. Boundaries are not about changing or defending yourself from an abusive partner, they are there to create a whole new relationship with a partner that will love and respect you as much as you love and respect yourself. Boundaries are about creating what you want in your thoughts and actions so that you can bring that forth into your life. As a trainer and coach I have watched repeatedly a rider buy a horse without particular problems only to develop them later with them. They then decide the horse is no good sell and buy another horse that again after time, develops the same problems. 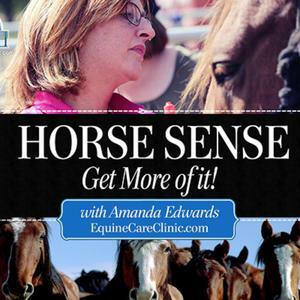 This cycle only repeats itself over and over until the rider becomes aware of how they are creating or allowing behavior to develop within the horse. The power of change lies in them – not in just changing the horse. How do we set them? Boundaries are where you set up your beliefs about what YOU want and are willing to allow. NOT what you feel someone else wants from you. Boundaries will be different for everyone. You decide how you want to be treated, you also decide what behavior you are willing to allow. No person is perfect and there will be times of growth between any partnership – horse or human. But you begin with boundaries that are comfortable for you. For me boundaries were being set simply when I would say no to a male wanting to come and visit me that I didn’t feel comfortable having in my private space. I was no longer saying yes out of the belief that I felt I had to. I started to choose what I wanted in a man instead of the fear that I had to choose any man that showed interest in me. It has been a long journey of self-love for me and I am still learning. When I was young, the time I felt loved, accepted for who I was, free to be me and at peace, was always when I was left alone to be with horses. I went for years going against everything I was to be accepted by friends at school and this grew into my adult years trying to keep a business alive going against the direction my heart truly wanted to go. Learning to love who we are, learning to accept who we are and learning to respect our unique life, is to me, the greatest lesson we have to learn in our life. It is the root to all other problems, issues and lessons we come here to learn. Love, the highest vibration of energy and the greatest power we have. ∗ There are many factors as to why I had developed the beliefs of what I believed love was as well as how I changed them but I will write another article that focuses more on this subject. Catherine Is now available to give Energy Readings and Spiritual Guidance Sessions via Phone/WhattsApp/Skype/Email! Go to Healing & Coaching with Catherine to book your session. 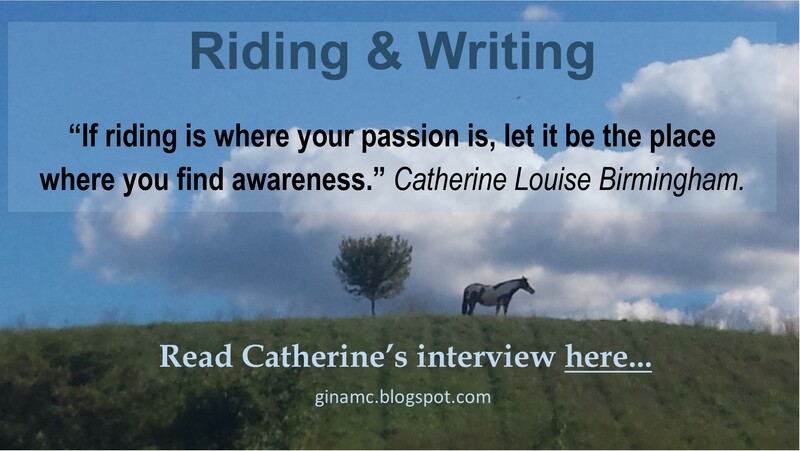 Catherine is the Author of Ride for Life, The Three Golden Principles for Riders.